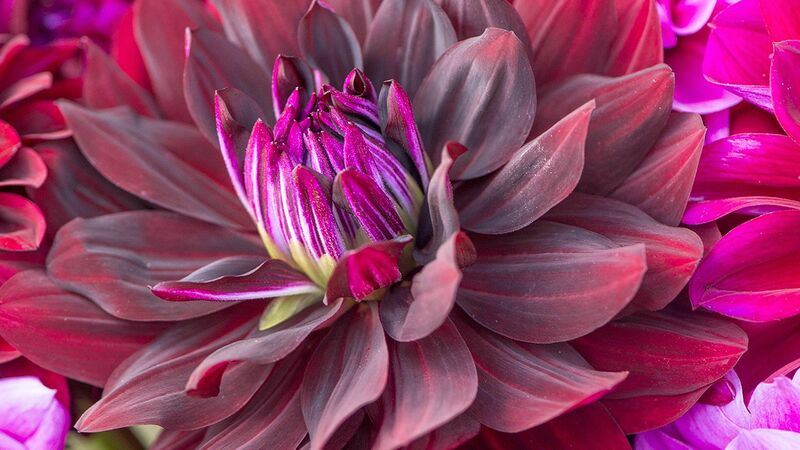 We’re not ready to declare pink the new green, but it is the plant color of the moment. 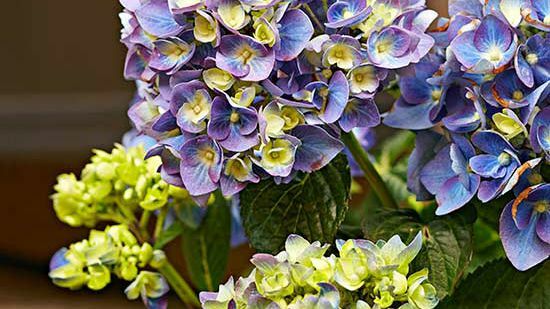 With speckled, striped, or mottled variegation, these plants deliver an unexpected flush of color to your house or garden without help from bright blooms. Millennial pink is the color trend we've been loving for the last few years. 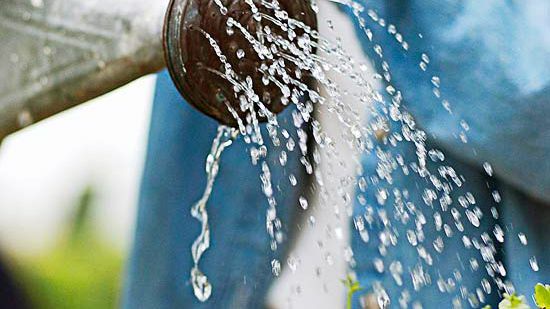 Now, luckily, it's seeping into the gardening realm. 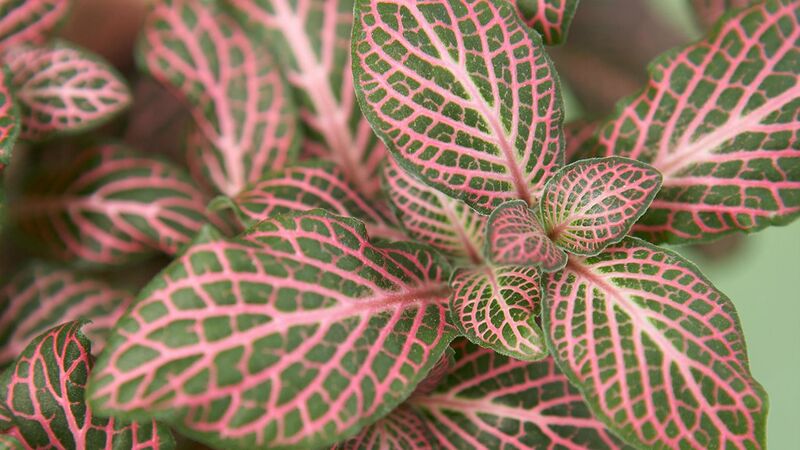 Many of these plants with pink-hued foliage have some sort of pattern or texture that is both green and pink—since pink and green are complementary colors, these colorful leaves are especially eye-catching. 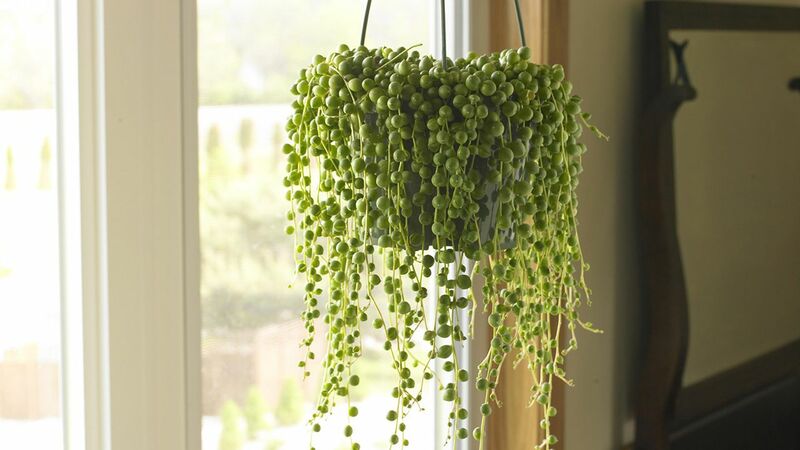 Bring one of these babies home from the nursery to add unique color and texture to any corner of your home or garden. Also called nerve plant, Fittonia albivenis is a trailing plant with deeply veined leaves. 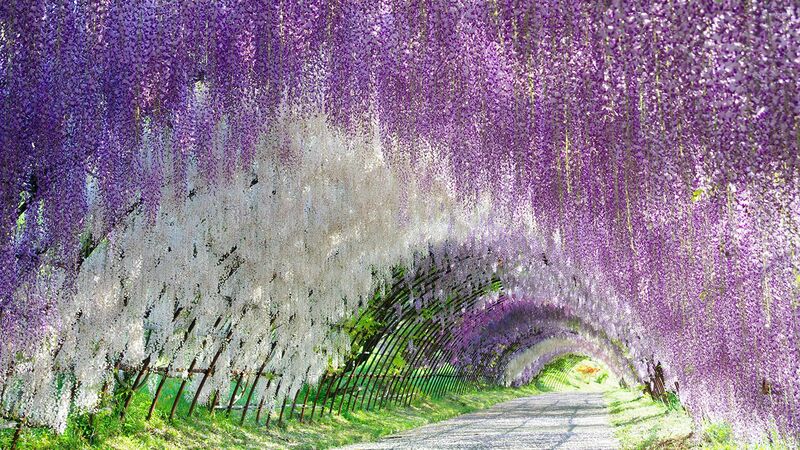 Those veins are often colored white or red, which makes each leaf look like a mosaic or stained-glass window. 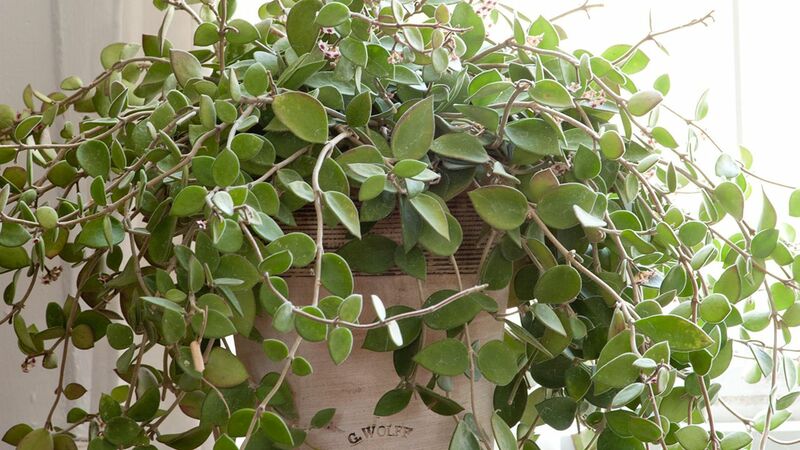 This type of plant will thrive in indoor pots and hanging planters. Dracaena marginata is notable for its long, sword-like leaves and woody stems. 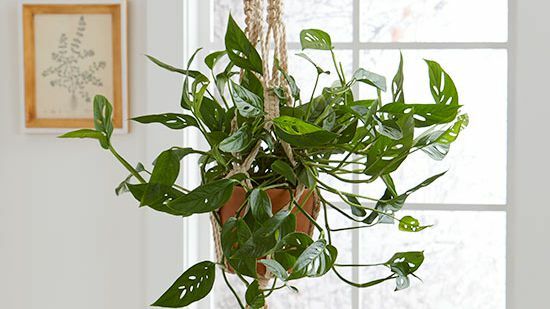 If grown long enough, these tropical-looking plants can get up to eight feet tall! Dragon trees are tolerant of neglect, so they're a good option if you're a forgetful or busy plant parent. 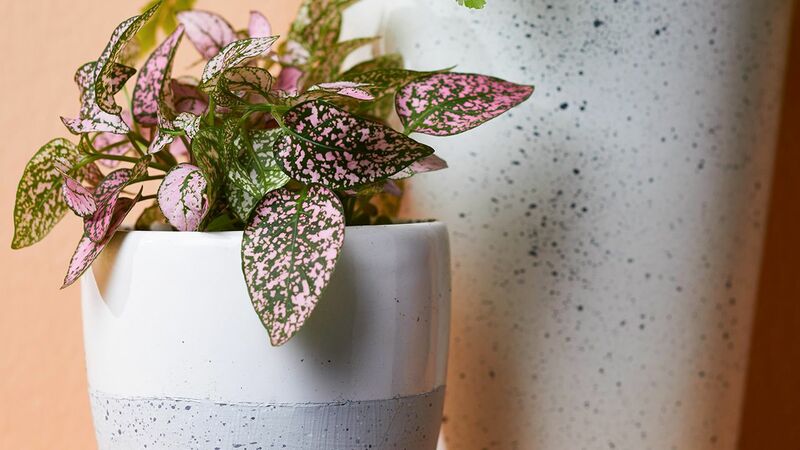 Polka dot plants are the perfect whimsical plant for your indoor fairy garden. The spotted leaves come in white, pink, or red. 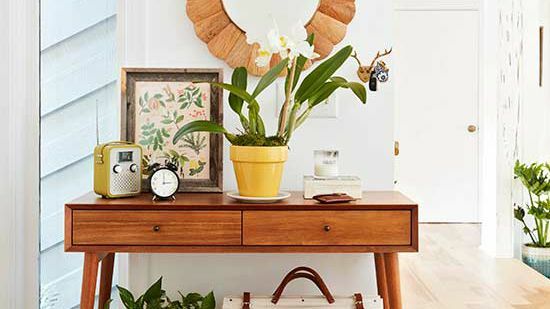 When in their natural habitat, these plants can get up to three feet high—when grown indoors, they tend to stay smaller and more compact. 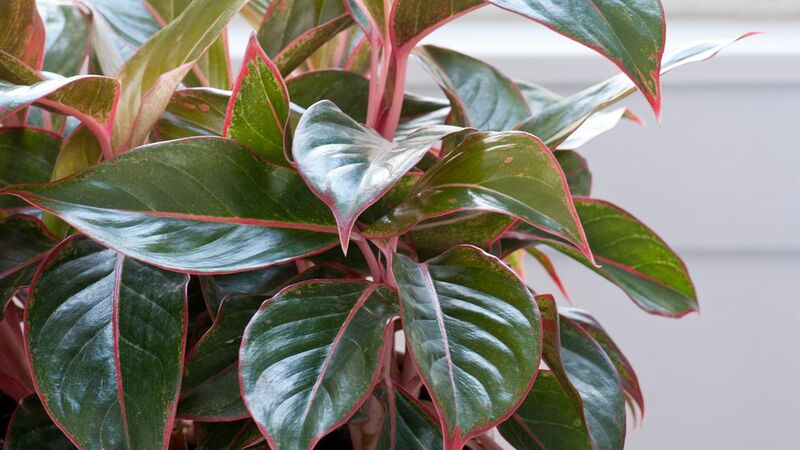 Chinese evergreens are popular foliage houseplants, and the varieties with pink patterns change it up. 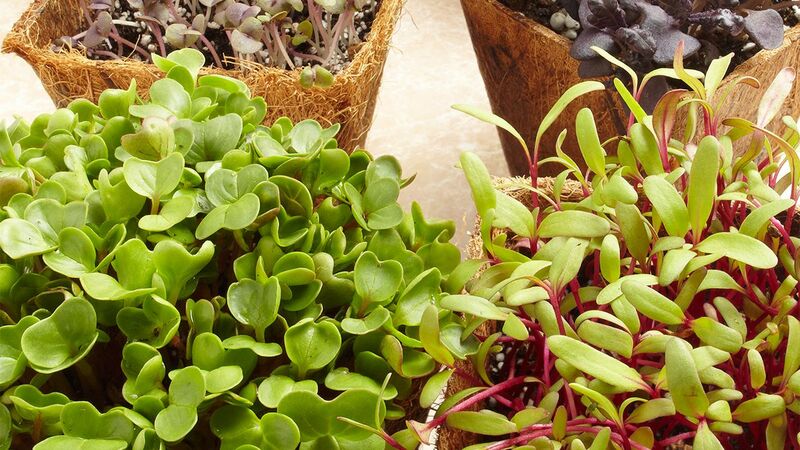 These plants are very forgiving and do well in most types of light. The glossy leaves give them extra interest (as if they needed any more!). Begonias are known for their drastically different leaves and flowers from one variety to the next. 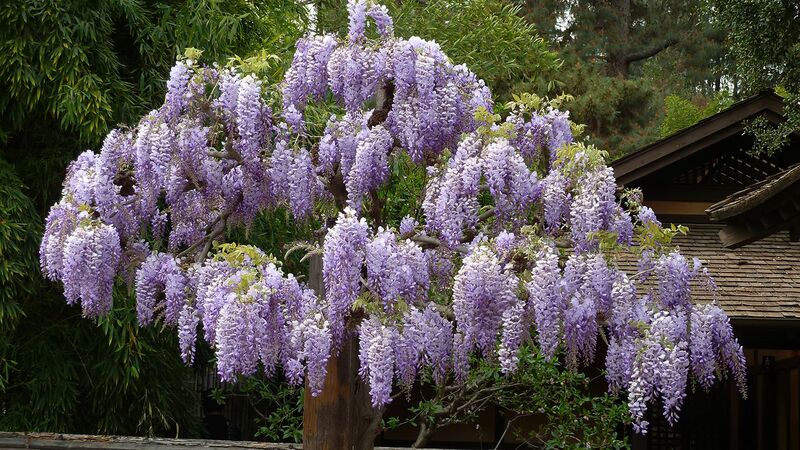 They like bright, indirect sunlight and don't like being overwatered. 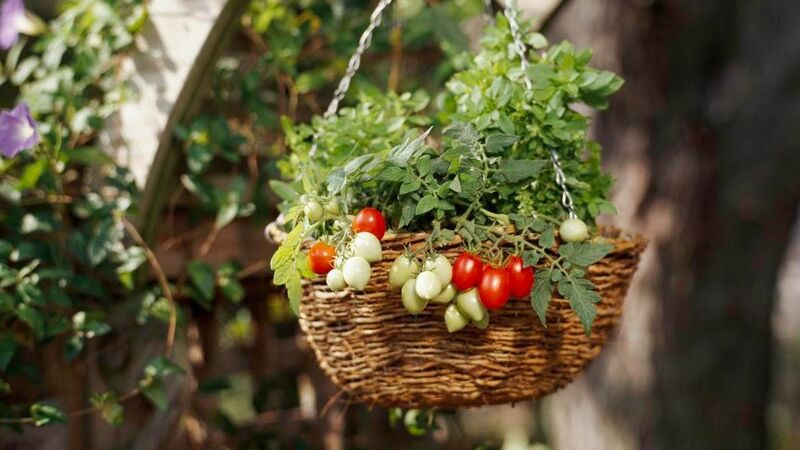 Make sure you give them well-drained soil so their leaves stay colorful and happy. 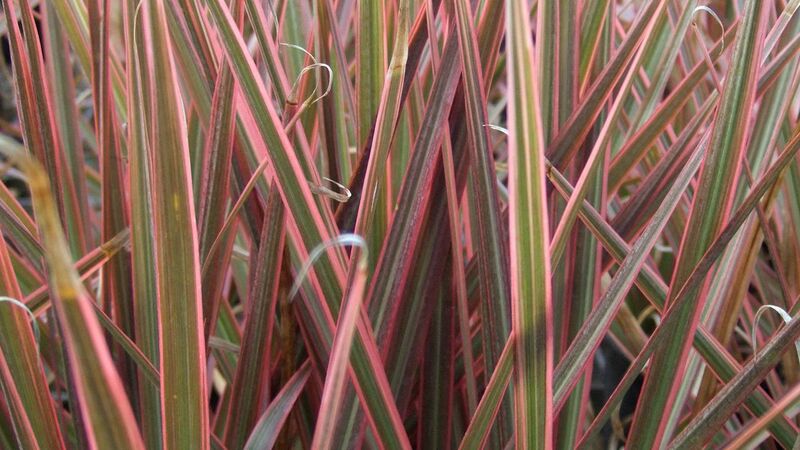 This plant is like an optical illusion: You different experiences with stromanthe, depending on how you look at it. 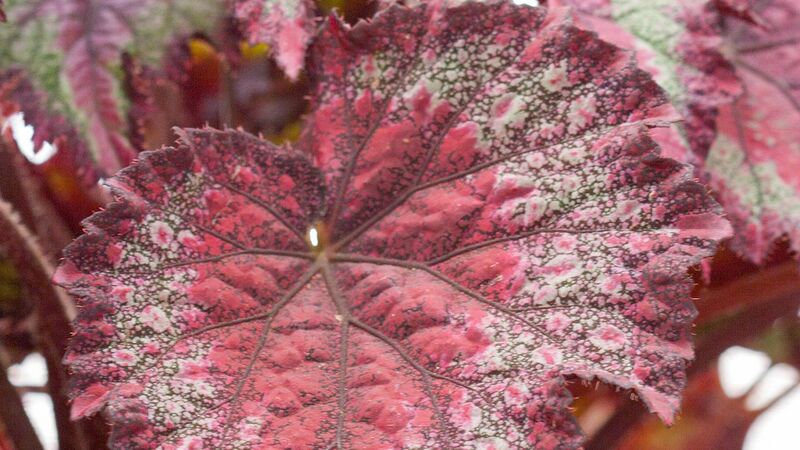 The top of the leaves are variegated white and green, but if you look at it from below, you'll see a surprise underneath—the underside of the leaves is variegated pink and red. 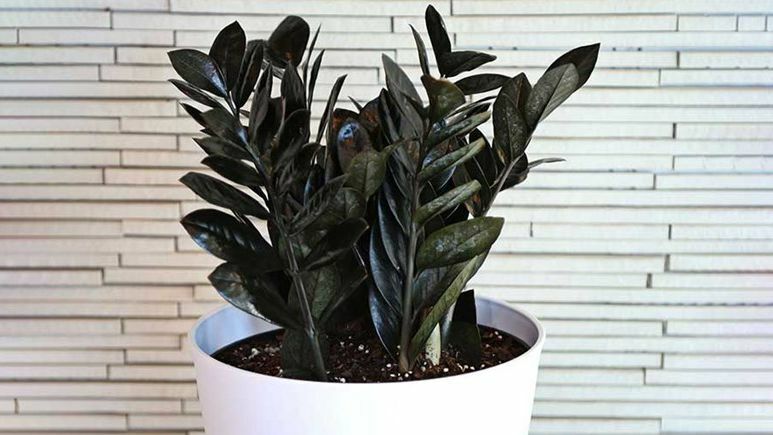 Stromanthe is native to rain forests, so be sure to put them in a place that is warm and humid. 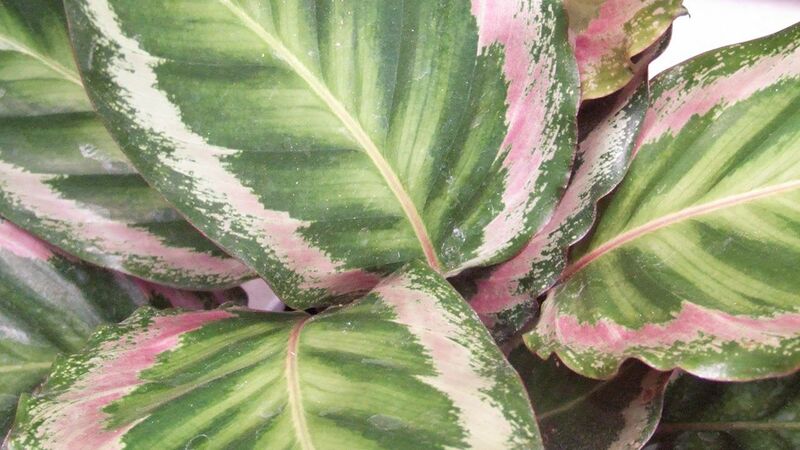 If you want a houseplant with stunning foliage, look to calathea. 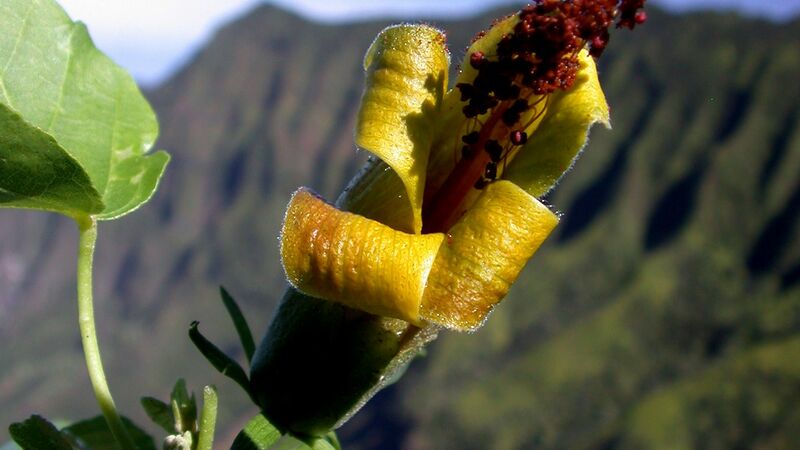 Because of its delicate and showy leaf patterns, it's known as zebra plant, peacock plant, and rattlesnake plant. 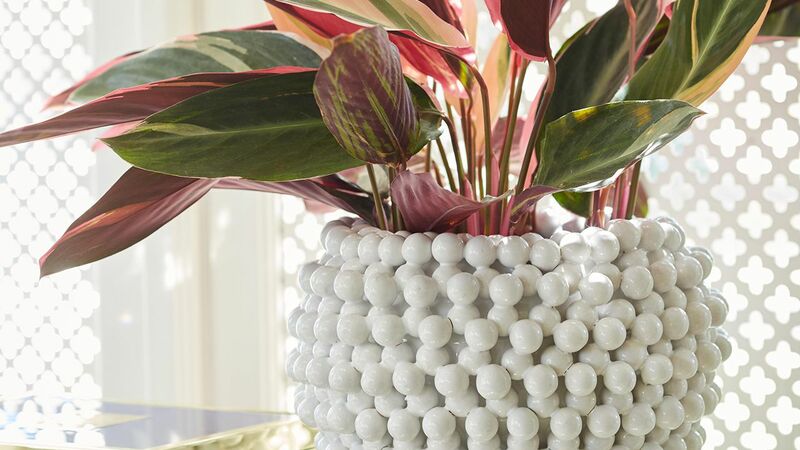 Calatheas are a little fussy about their growing conditions, but the beautiful plant is well worth it. 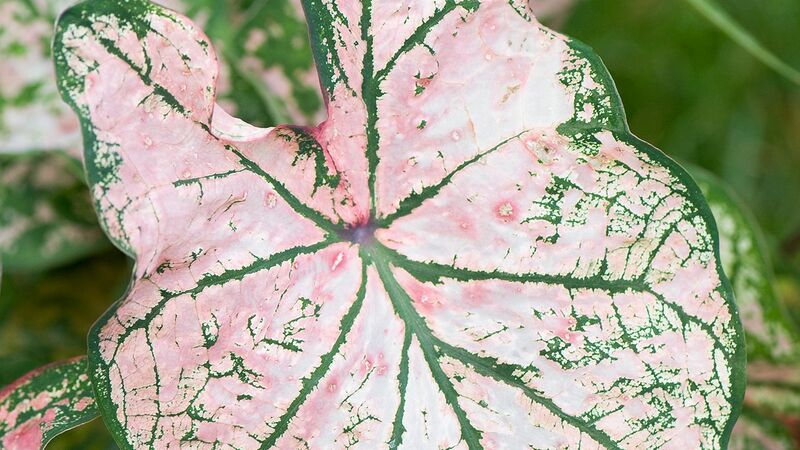 Caladiums are a great plant to turn to when you want guaranteed color. 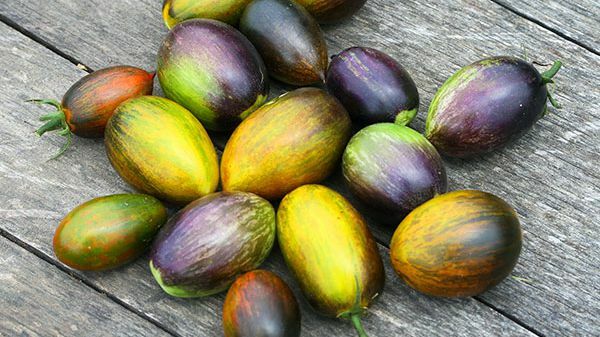 Many cultivars have patterns with pink centers or veining. The low-growing stems have one larger heart-shape leaf at the end. 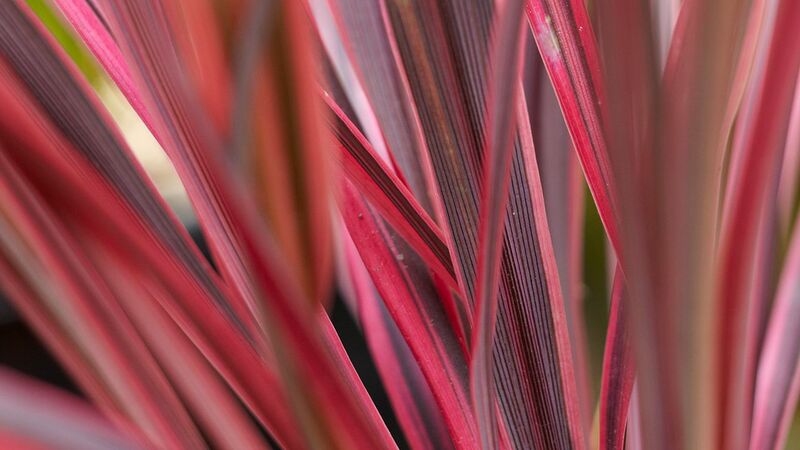 Cordyline thrives outdoors but can also be used as a houseplant. They have leathery variegated leaves that have pink or white edges. 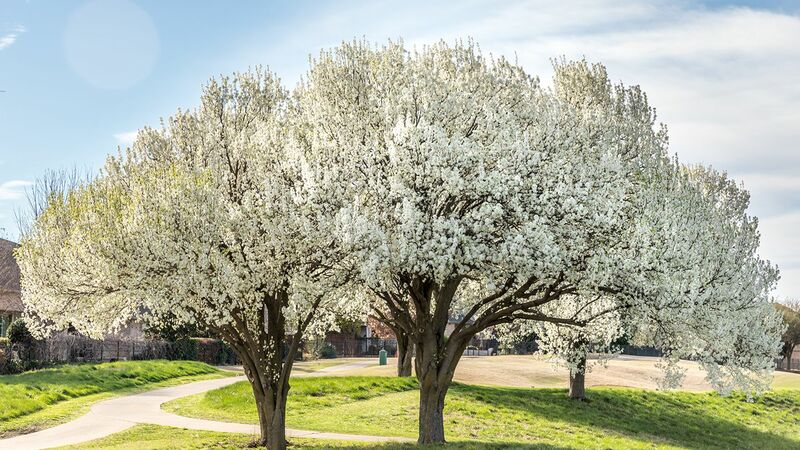 Look for varieties that produce fragrant flowers and berries for multi-season interest. 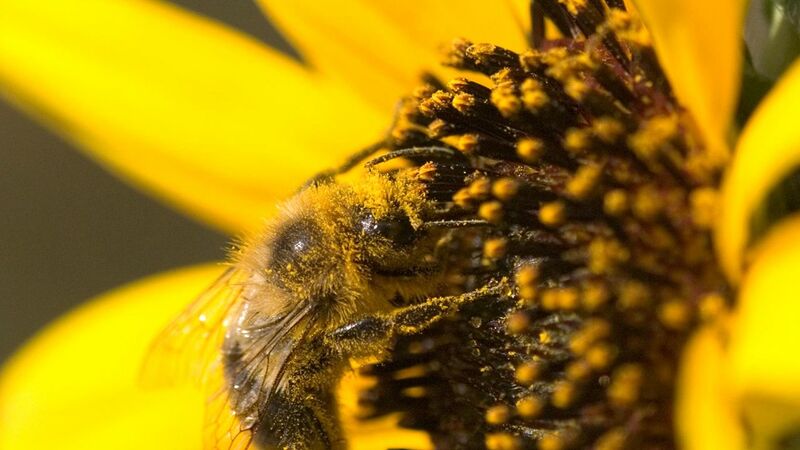 These perennials are grown for their foliage more than their flowers. 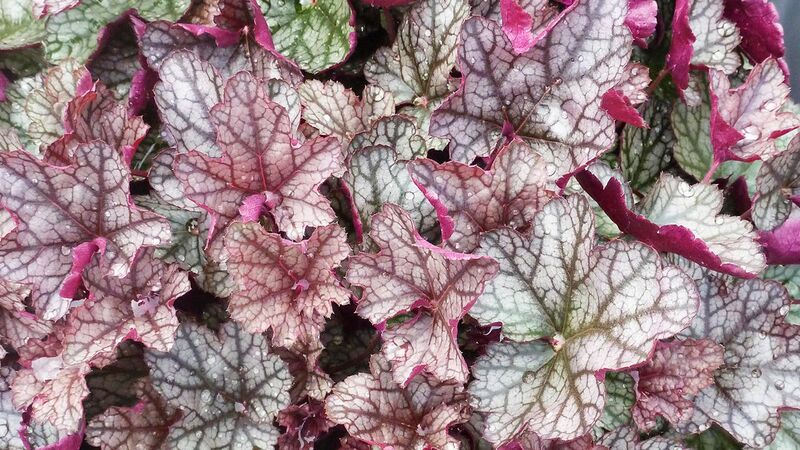 Heuchera's lobed leaves come in shades of almost every color, including purple and orange. 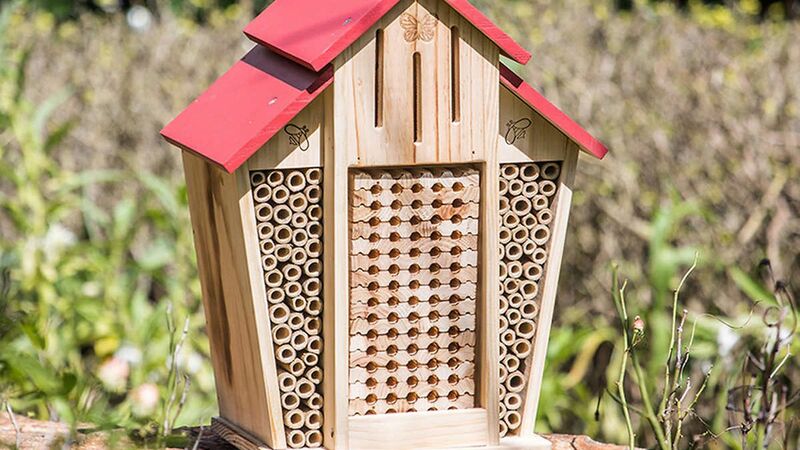 You can rely on them to add color to a shady corner of the garden. You can find a variety of coleus for every spot in the garden. 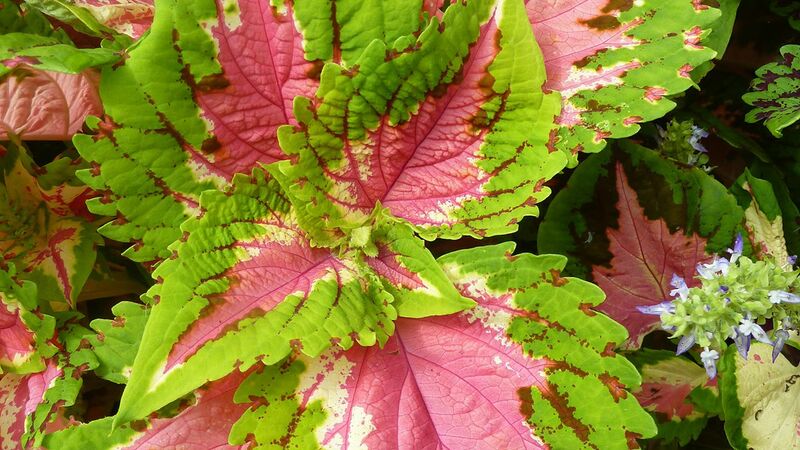 There are coleus types with colored edges, veining patterns, spots, and textured edges. 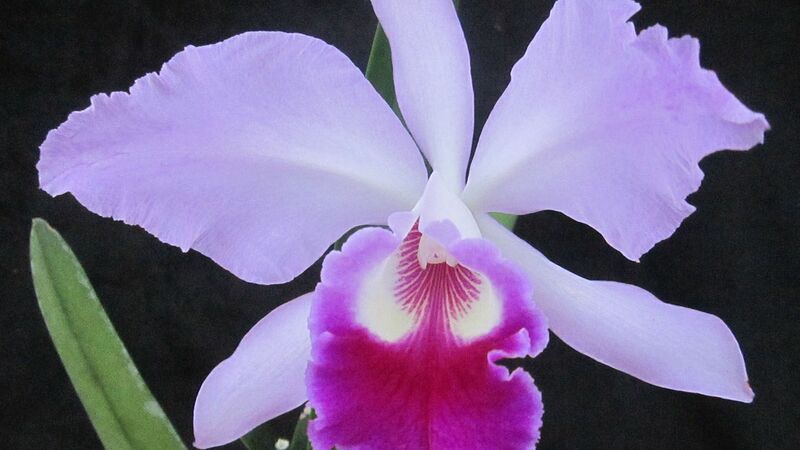 Many of the varieties with pink patterns have a green or purple base color. 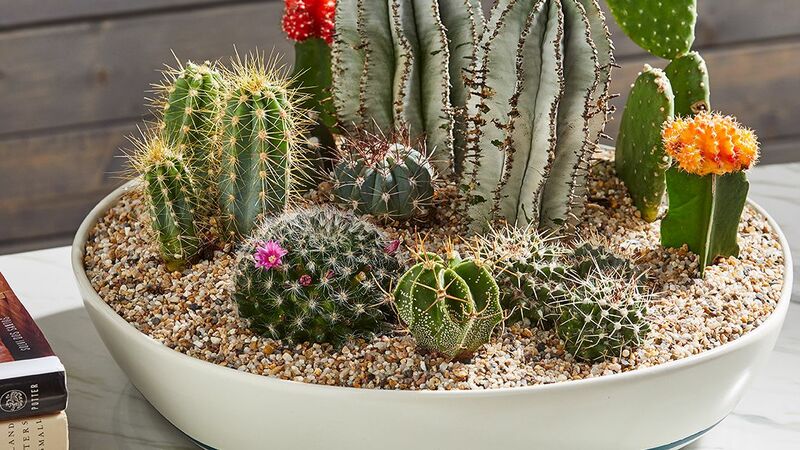 Succulents vs. Cacti: What’s the Difference?